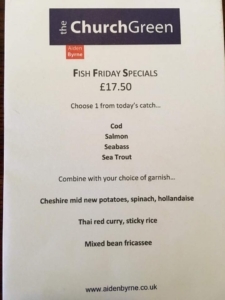 Aiden Byrne – Back by popular demand – Fish Friday! 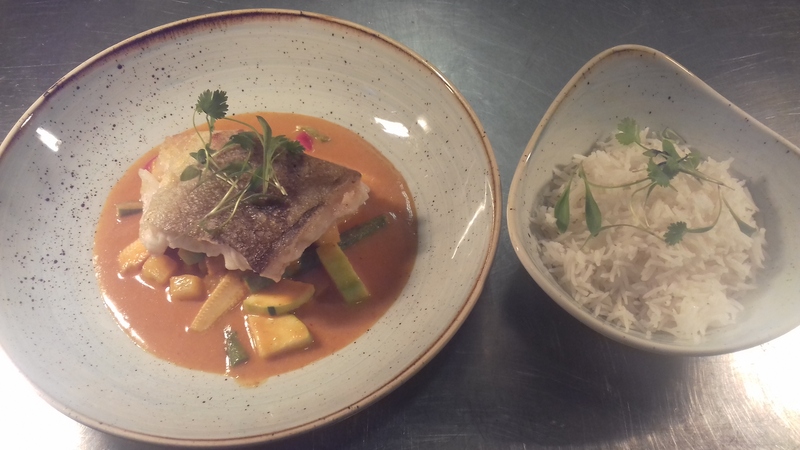 Every Friday, we will have 4 or 5 fish from the catch of the day and these can be served with a garnish of your choice from three options – the traditional Cheshire mid new potatoes, spinach and hollandaise, our Thai red curry with rice or a Mixed bean fricassee. 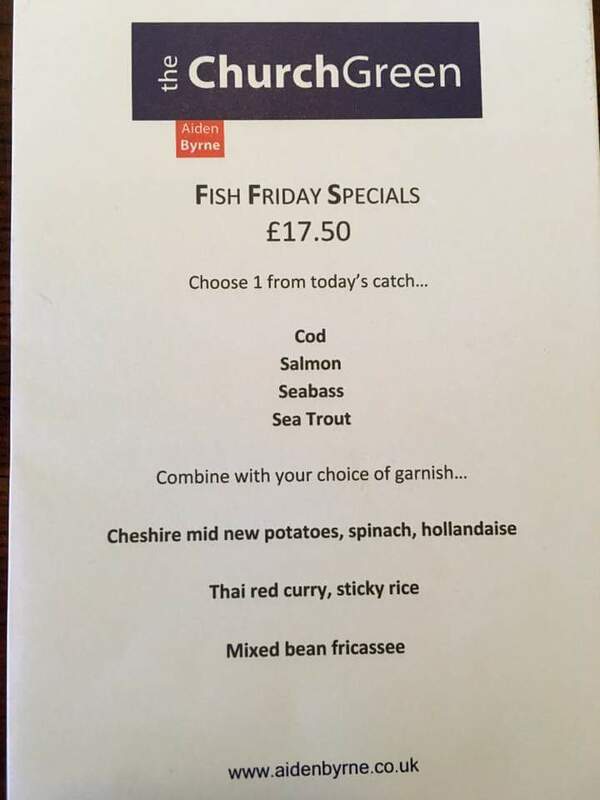 Why not book in advance to ensure you don’t miss out next Friday!